What volume (in mL) of 12 M HCI solution is required to prepare exactly 500. mL of a 0.67 M HCI solution? Which set of temperature and pressure conditions will cause a gas to exhibit the LEAST deviation from ideal gas behavior? An open-ended mercury manometer is used to measure the pressure exerted by a trapped gas as shown in the figure. Atmospheric pressure is 750. mmHg. What is the pressure (in mmHg or torr) of the trapped gas if h =3 cm? A solution is a mixture where solutes and solvents are equally mixed. Which substance meets the requirements: crsytalline solid; brittle; poor electrical conductor in the solid state; good conductor in liquid phase; melts at high temperature? An ionic compound conducts electricity in liquid (dissolves) and solid. Also it melts at high temperature. Starting at point A and ending at point F, which of the following processes requires the most energy? 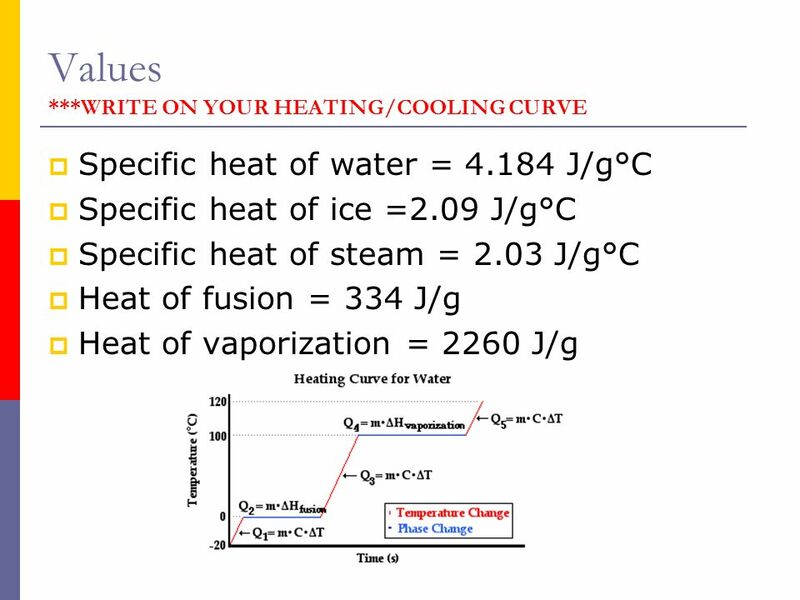 liquid phase has the steepest slope so it has the largest specific heat. Metal M crystallizes in a face-centered cubic lattice. If the edge of the unit cell is 200 pm, what is the radius of a metal M atom (in pm)? A 500. mL gas sample is collected over water at a pressure of 740 mmHg and 60 °C. What is the volume of the dry gas at STP? (STP = 1 atm and 0 °C.) Vapor pressure of water at 60. °C is 149 mmHg. 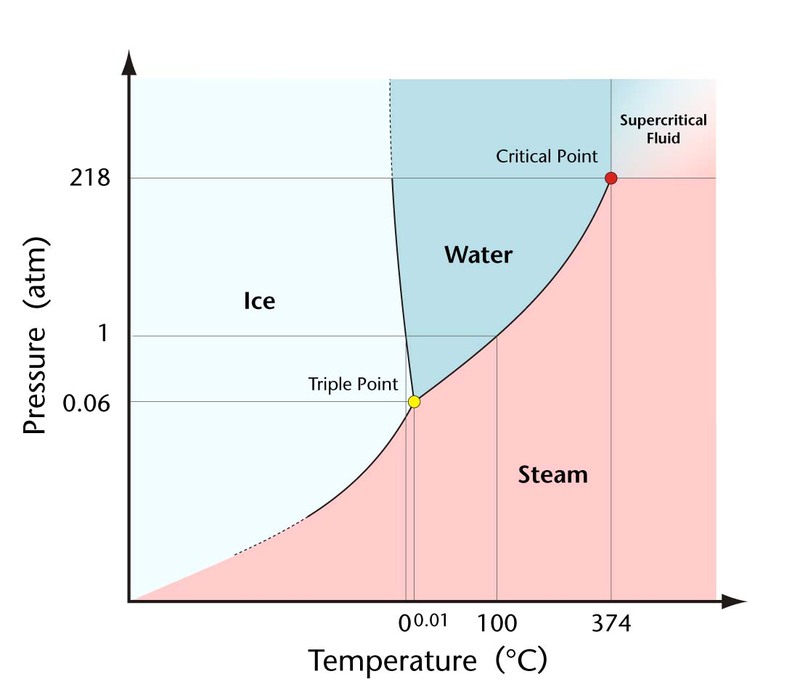 Which point corresponds to the critical temperature and pressure? Which of the following conditions are possible at point C? a. As a liquid is heated at a constant pressure above the critical pressure, it eventually changes to the gas phase. b. It is possible to find a path such that a liquid can be converted to a gas without a phase change. c. Increasing the pressure of a fluid at a constant temperature above the critical temperature produces no phase change no matter how great the pressure becomes. d. Below the critical temperature both the liquid and gas phase can exist. Higher pressure favors the liquid phase. Which factor affects the vapor pressure of a liquid? As the temperature of a liquid or solid increases its vapor pressure also increases. Vapor pressure decreases as temperature decreases. The graph shows how the vapor pressure of a liquid Changes with temperature. At 500 torr, what is the boiling temperature? d. It can not be determined from the provided information. What is the vapor pressure of a solution with a benzene to octane molar ratio of 1:3 at 50 °C? At 50 °C, the vapor Pressure of pure benzene and octane are respectively 280 mmHg and 400 mmHg. Which solution is the most concentrated.